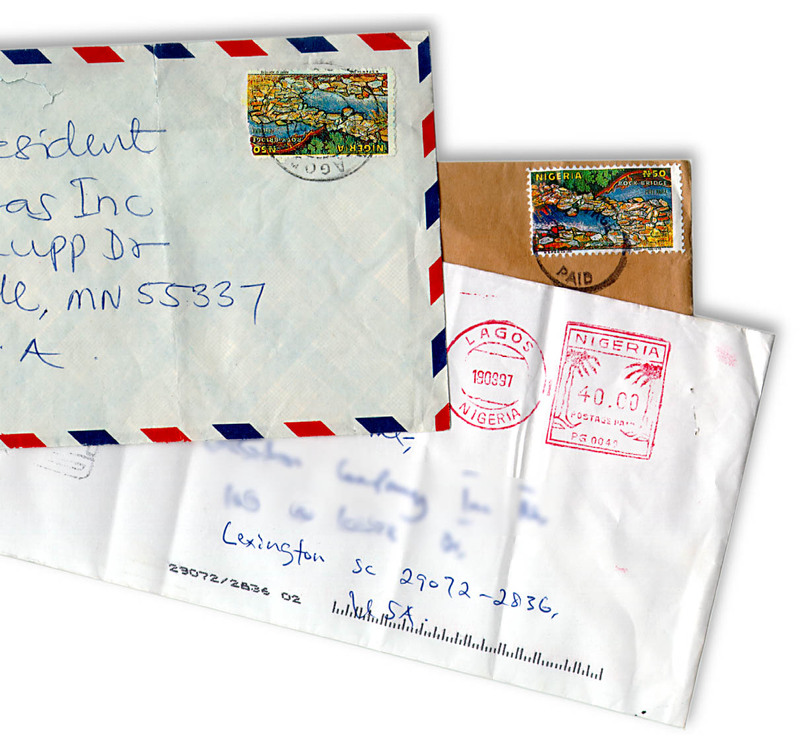 Do people still write letters? Have postcards become a thing of the past? We only ask because in the times in which we live – to the Facebook generation, at least – such things are beginning to feel rather old-fashioned, a little outdated. Making connections has never seemed easier than in this communication-rich age, but Twitter, texting and the like have nothing on this, the latest tale to reach our studio in Saunderstown. It’s a tale of a different time, a tale that spans two-and-a-half decades and the length of the mainland United States. It’s a tale that spoke to us in Rhode Island. It’s a tale of connection. It’s a tale that began with a postcard, a postcard dated March 1987, a postcard sent from one friend to another, lost and then found again, connecting and re-connecting, a postcard bearing a special power. This postcard – at first glance inconsequential, irrelevant – somehow, inexplicably, came to be tucked inside a pile of junk mail delivered to Joanna Reyes at her apartment in uptown Manhattan earlier this year. It was a little crumpled, the ink was faded, but the words spoke strongly, as Joanna sat down and read a heartfelt message. “My dear friend,” it began. The postcard was addressed to Caroline Reyes – unknown, despite the name connection, to Joanna – yet still it touched, striking a chord, speaking to her. Joanna did not, as most might have, throw it away, not at all. Daring to dream that the message was true – that life is a romantic adventure – she took inspiration and turned detective. Her case, as it happened, had a dramatic conclusion. The postcard had been lost in the mail for 24 years and in that time, Rose and Caroline had lost contact and become disconnected. Indeed, the pair had not spoken since the card had been mailed in Stockton, California all those years earlier. Their friendship had become a mere memory, albeit a fond one. Unbeknown to them, though, the connection proved strong and – thanks to Joanna and the postcard’s powers – the connection was remade, with a little help from the New York Times’ research department. Rose and Caroline have since been reunited and reconnected, picking up where they left off, a third friend – Joanna – added to their circle, the postcard connecting. It shows that time and space might separate but connections remain – connections endure. Joanna is at a crossroads in her life, the same crossroads that Caroline reached 24 years earlier, the crossroads that prompted Rose to pen that postcard, encouraging her not to give up on love. Clearly, or so we like to believe, this happened for a reason, a reason that defies time and distance, a reason to cherish, connection, it’s powers, life, meaning. The OMs are fond of postcards, letters and mail of all kinds – in fact, they’re the stars of their own greeting cards, helping our friends to communicate, helping them to connect or reconnect. Caroline, Rose and Joanna believe that something in the universe has conspired to bring them together and here in Saunderstown, we’re all in agreement. We love this tale and so do the OMs. Pingback: Small World Phenomenon « We are all connected. We all have it in us to touch the lives of others . . .
We Are All Connected, Sign me up!